Today I am honored to have Anna from MyBabyCare.org. 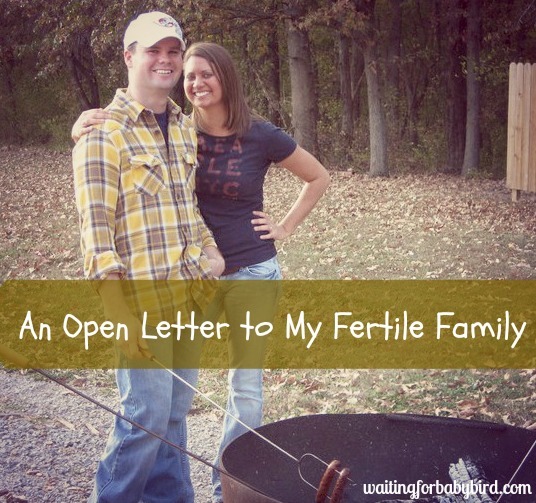 share with us her fertility journey. She knows all to well the ups and downs that come with struggling to grow your family. She knows the feelings of isolation. The hopelessness that brings you to your knees The desperation you get for wanting…no, needing the answers. And so today, while she doesn’t have the answers you might be looking for, she does offer to you a message of hope. Thank you Anna for being so real and vulnerable as you share your heart and story. Most women get to make a choice about when they become pregnant, while other times it is a miracle if certain women like myself can conceive. 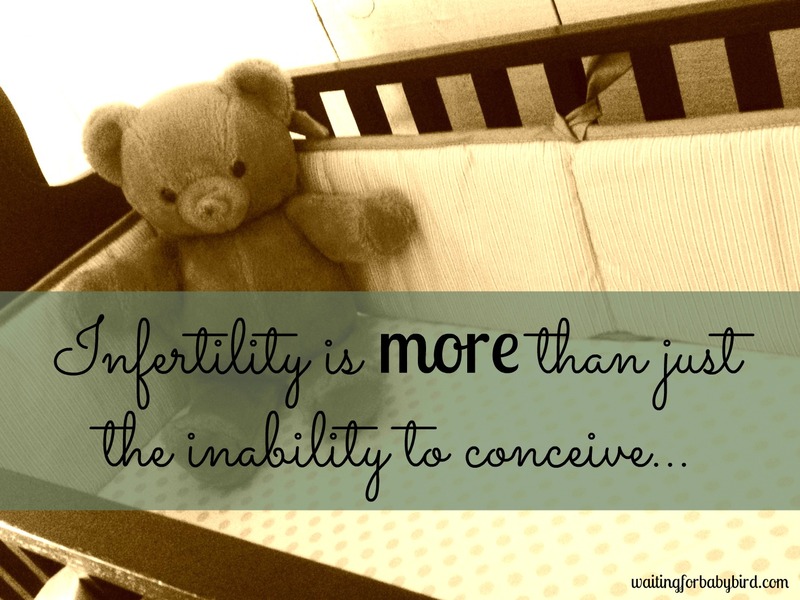 Infertility can be a scary, disappointing, embarrassing, and heart-breaking period of your life. I speak from experience when I say that I have felt every single one of these emotions over the course of my 2 1/2, nearly 3 year infertility chapter. I’ve talked about this subject on my blog before, and the little things you can do every-day to help yourself become fertile again (which you can read about here). 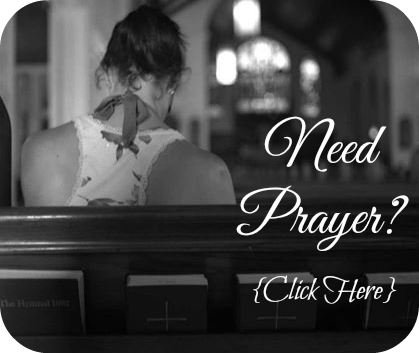 But today, I am honored to be a guest writer on this incredible blog, and I want to share with you my life changing story. The subject of infertility has been on my mind a lot lately, because I have someone very close to me struggling with this now, and I remember just how hard it was to accept and push through this dream shattering disease when it was myself going through it. I don’t want to offer advice on what you may be going through, because most of the time, that’s not what you need or want to hear when you’re struggling to grow your family. Trust me, I know. 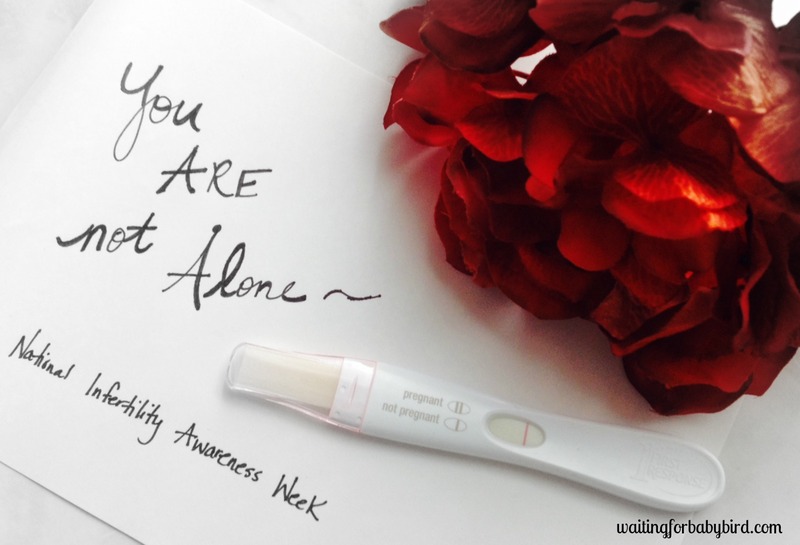 This post was written to help those struggling in this period to understand that you truly aren’t alone. So many women, including myself, have gone through this phase and have overcome it, as I hope to believe that one day you will too. This post is dedicated to the brave future mothers who are going through this same rough patch right now. You are never alone. 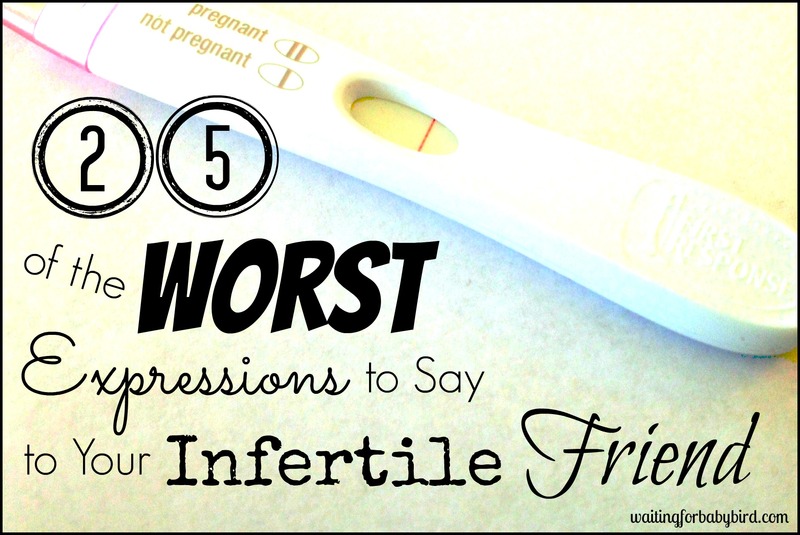 I had never once fallen into a depression in my entire life until my infertility stage. It was so hard for me to understand why I couldn’t get pregnant, and why it felt like everyone else around me suddenly seemed to all be conceiving. I would literally keep myself up at night questioning, what did I do wrong? I remember when I was first trying for my child, for the first month or 2 of negative pregnancy tests, I was disappointed, but I just brushed it off. I knew that it would take a couple tries before it would happen, and that was okay, because it would be worth it. 9 months passed, still no baby, and I was starting to lose hope. I visited a fertility doctor, and he told me it was going to be very hard for me to get pregnant naturally, and all I could do at this point was, “wait for a miracle”, IVF or consider adoption. I was completely crushed. I started eating healthy, and taking better care of myself physically, as recommended by my doctor, to help my body prepare for a baby. I also begun taking supplements and vitamins to help my infertility pass, and I had a really good feeling about it! But the 12 month mark passed, and I was still looking down at the negative pregnancy test. I was sick to my stomach, and just wanted to curl up and hide forever. What was I doing wrong? My husband was waiting for me on the other side of the bathroom door, and I couldn’t even bare the thought of telling him again. I could see the look of sadness in his eyes already, and it hurt so much. Would he question our relationship? Would he look for someone else who could give him a child when I couldn’t? For the next year to follow, I stopped seeing family and friends, and couldn’t be around kids at all. Every time I saw a child, it was a painful reminder that I would never have my own. I could feel my life spiraling out of control, and circling around the one thought: a baby. All I could think about was that baby I wanted so bad. It felt like I was alone, despite all the support I had among family and friends. None of them truly understood what it felt like to go through this. The two-year mark passed, and I lost my job, unable to function to the point that I could work anymore. A few months down the road, my husband sat down with me, placed his hand on mine and said, “do you want to try again?”. I did, I wanted to try so much every single day, but I didn’t want to be disappointed again. Could I really handle this heartbreak again, and again? At this point, I believed I just wasn’t ever meant to be a mother. It felt like I lost a piece of myself every time I saw the negative test. A few weeks after our very last try, I ran screaming from the bathroom with a test that read, “positive”. I leapt into my husbands arms, sobbing happy tears, and all those months of pain just seemed to disappear. It took me 2 1/2 years to get my child, and it wasn’t until I was at rock bottom, and at such a low point in my life, that I did. I always think about how I had felt like giving up so many times, but then I remember, if I had given up, I wouldn’t be the mother of 2 beautiful children that I am today. I brought this topic up today, because my baby sister is going through this same struggle. When I tell you this girl was meant to be a mother, I truly mean it. She is the most nurturing, person I’ve ever known, and to see her and her husband go through this breaks my heart. 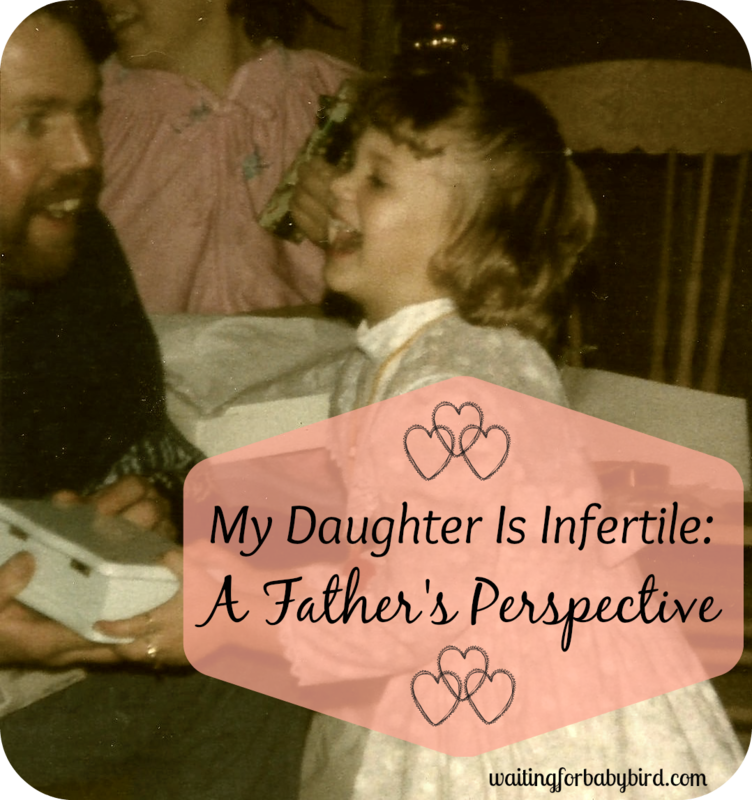 Her and I recently sat down and talked about how she felt about everything, and she spoke every single thought that had ever crossed my mind when I was fighting my infertility. Because of this, I felt the need to write this post for others who may be going through this, and whom may be feeling alone. Believe when I say, you are not alone. My sister and I are proof of that. For those of you that are going through this, you need to understand that when you are stuck in an infertility cycle, you will question everything and you will over-think even the smallest of things. You will worry about disappointing your husband, as well as disappointing your parents who want a grand baby. You’ll wonder if maybe you weren’t meant to be a mother or if there is something wrong with yourself. You might often feel jealous and depressed around other mothers and their children, and overall, you will feel hopeless. Anna is a founding partner over at MyBabyCare.org. 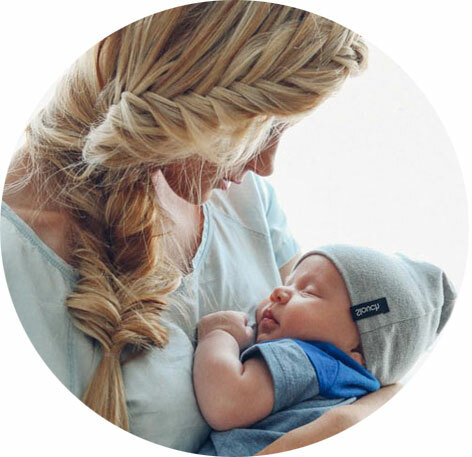 Her blog focuses on parenting and babies, but more so now than ever, she is realizing the power of connecting with other women going through infertility and sharing her own infertility journey with others. You can check out the new Infertility Section on mybabycare.org by visiting here. She looks forward to sharing her own infertility journey as well as others close to her heart that are going through the same journey in life. I would love to get connected with you on a more personal level, so if you liked this post, pass it on. Then find Waiting for Baby Bird on Facebook , or come follow me on Instagram @waitingforbabybird. I can’t wait to “meet” you! Wow. I am in awe and shocked at the level of honesty that is in this blog post. 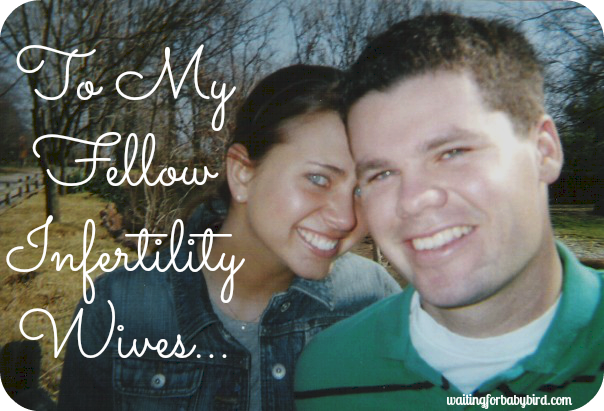 I am still struggling with infertility and no baby yet. When I was diagnosed with stage 4 endometriosis and had my left tube and ovary removed I thought my life was over. 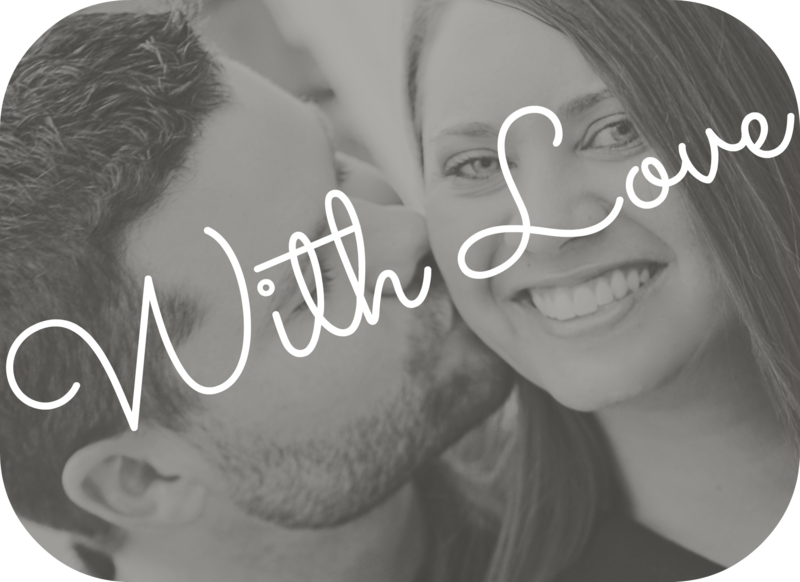 I was newly engaged and planning my wedding when I had 4 surgeries to try to relieve the pain. Throughout everything and all the bumps along the way my husband stayed. He said he didn’t love me for the reproductive system, he loves me for me and having a child would be a bonus. He has always wanted children and I think him giving up his dream to be with me is a testament to his love for me. We haven’t give up on our dream to have a baby and we are hoping to begin the process of IVF this year. I have also been diagnosed with depression and anxiety because of infertility and it’s something I don’t wish on anyone. I follow your blog closely and read every one of them because I can relate to how you feel. Thank you for being so transparent and speaking on the words of how many of us are feeling.